30 on the 30th: Hysteria and "Animal"
March: U2, The Joshua Tree. A couple of weeks ago I picked up Meddling Kids--which I thought a ton of fun, but not quite the Scooby-Doo-inspired adventure I wanted it to be. A Facebook friend suggested I check out Scooby-Doo: Mystery Incorporated, which I did--and it completely blew me away. 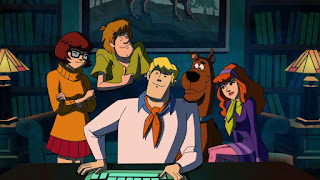 Easily the best cartoon I'd watched in years, it was funny, surprising, wickedly smart, and--especially towards the end--genuinely frightening, all while never ceasing to be, structurally, the same sort of classic Saturday-morning Scooby-Doo show that all us Gen Xers grew up with. As I thanked him and raved on FB about the show, he responded "we live in a Golden Age of kid's television." And that got me thinking: do I agree? Well, maybe. Hence, this blog post. So here are five cartoons that I have watched--all of them, except one, as an adult with children of my own--and loved. I've loved them because they were never anything other than a cartoon made for kids...while simultaneously being far more narratively sophisticated, artistically accomplished, and emotionally rich than you might expect. So this list excludes cartoon programs that always assumed a primarily teen-age or adult audience (of which there have always been a lot: The Simpsons, Bob's Burgers, Archer, heck, all the way back to The Flintstones), as well as winking, Adult-Swim-style cartoons that make like they're for kids, but of course aren't anything of the sort (The Ren & Stimpy Show or Animaniacs). I'll defend these five kids cartoons as being some of the best ever made, and as all but one of them are products of the past ten years or so, maybe that supports my friend's contention. I know I've missed out on good stuff here (I've only watched a few episodes of the latest incarnation of My Little Pony, for example, though some of our girls have adored it, and I've completely missed Adventure Time and Gravity Falls), but I'm more interested in great cartoon programs of the past that could compete with these (for example, our foster daughter insists that the fact our other kids missed out on SpongeBob SquarePants means they missed out on something essential in their education). 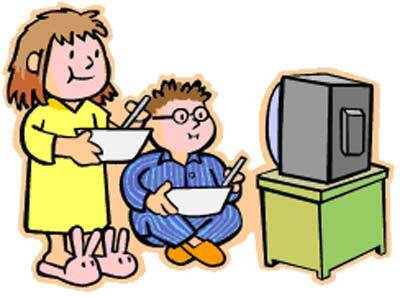 Is today a "golden age of kid's television"? What say you all? 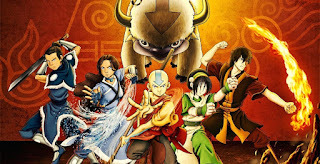 Avatar: The Last Airbender was a huge success in our family ("everything changed when the Fire Nation attacked!" became a common slogan around the Fox household for a while), and we were hardly alone; this cartoon's smooth, faux-anime art style, its vocal work, its complicated (but never too complicated to follow or believe) characterizations of a cast of dozens, and its respectful (though always fun) employment of various fantasy and ethnic tropes, all in the service of an epic story of war, sacrifice, and personal discovery--deservedly made it the huge hit it was. Multiple people have told me that its sequel series, The Legend of Korra, was in some ways its superior, but having watched it a bit, I just don't see it. Favorite episode: "Nightmares and Daydreams," not only because it's a thoughtful and funny "getting ready for the final battle" episode, but it also was the one time Appa, Ang's flying bison, talked, and I'd wanted him to talk (like Falkor, preferably) throughout the whole series. 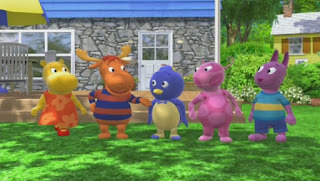 Probably at least some who read this would wonder about the inclusion of The Backyardigans on this list--"that's a show for pre-schoolers!," they might say--but I'm sorry, forget all that. While not employing any real narrative continuity, the self-contained worlds that the creators came up with for this show, episode after episode, were pure genius. Most particularly in the music; every single show featured multiple original songs that made use of a different musical genre: from opera to Memphis soul to swing to Zydeco and everything in between. The stories were gentle and inventive, but it was the tunes that kept me watching along with our younger kids. Favorite episode: "A Giant Problem," because "Nothing's Bigger Than a Giant" is the sort of pop song that most bands would kill to write. 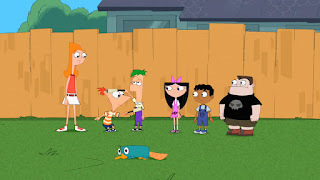 Phineas and Ferb is an obvious choice: terrifically funny, with endless jokes arising from its mix of surreal story-telling, goofball plotting, and frequent excursions to meta-land. 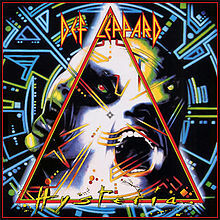 But mostly, this is another cartoon series that is built more on its tremendous music than anything else. And not just the music--the vocal cues and references built into how they set up and animated their songs were themselves often drop-dead hilarious. And through it all, there were great moments of genuine emotion (anyone who didn't shed a tear or two at the marvelously upbeat and entirely earned final episode, which brought the gang's summer to its inevitable end, just wasn't paying attention). 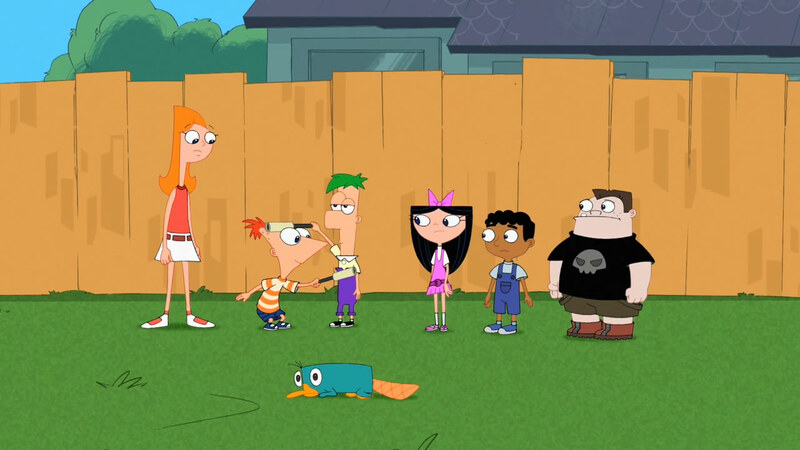 Favorite episode: really hard to choose, but I'm going to go with "Brain Drain," because of the song "There's a Platypus Controlling Me" is more important than ever during the Trump era, and besides, the brief scene-changing narration "Doofenshmirtz's Ex-Wife's Sports Sedan!" actually put me on the floor laughing. 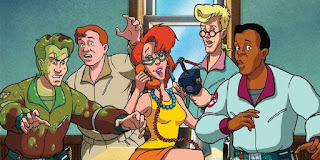 Checking out The Real Ghostbusters on Saturday mornings 30 years ago--even though I was as a high school senior by then--was revelatory. I mean, sure, I'd seen cartoons that mixed adult plotting with kids-appropriate material before (Johnny Quest, anyone? ), but this confounded me. The very conceit of the show--that these were the "real" Ghostbusters, whose lives were then the basis for the fictitious movie made about them--itself cracked me up. More importantly though, the writers of this show (most particularly the famed comic-book and Babylon 5 scribe J. Michael Straczynski, and most particularly for the first couple of seasons) told stories that were often truly, flat-out frightening, employing all sorts of mythology and fairy tales that I recognized from playing Dungeons & Dragons and reading classic literature to create compelling, occasionally actually kind of terrifying, ghosts and monsters. 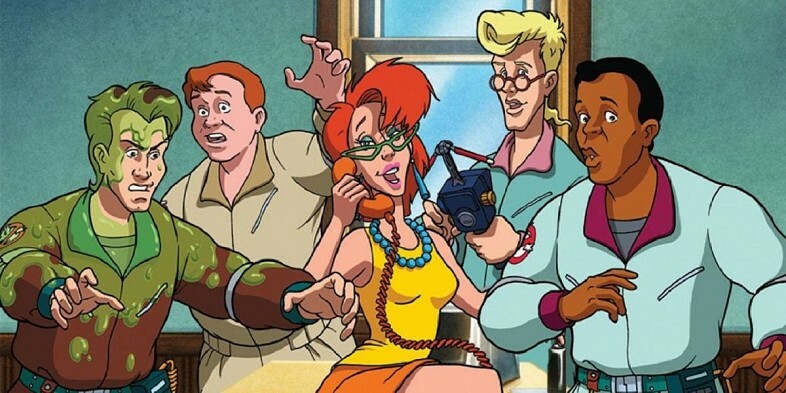 But the wit and the personal dynamics of the five (six, if you count Slimer) characters kept it grounded in cartoon-land, which is a pretty great feat. Favorite episode: "Take Two," a hilarious two-part episode where the Ghostbusters are brought to Hollywood for the premier of the Ghostbusters movie, and they're all pissed to realize that they're being played by comedians. 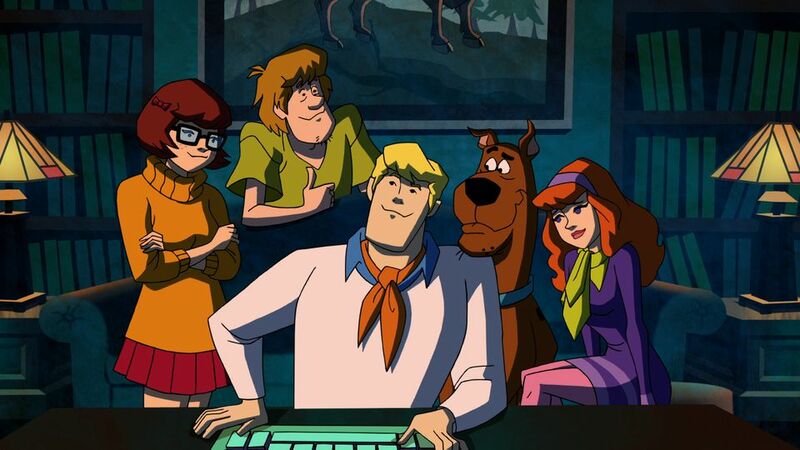 I'm going to say it: Scooby-Doo: Mystery Incorporated is the best of this whole lot. Until the final episodes of the second season, it never fails to follow the classic Scooby-Doo formula: weird monster, strange clues, convoluted trap, successful reveal. But all while doing so, this show sets up, episode after episode, an ongoing story about people manipulating the gang from behind the scenes, all while their own relationships grow, change, and ultimately become stronger. This is the first Scooby-Doo incarnation that has an actual body count, and villains that are complicated in their motivation and genuinely frightening. But the wacky humor of the franchise remains consistent all the way through...at least until the final, rather desperate episodes, and by that time, you're too hooked to care. Favorite episode: "Come Undone." It's no often that the final episode of a series is actually its best, but the pay-off here--from the Dune reference in the first scene to the twist ending (and the guest-star) that completely took me by surprise--is worth every episode that came before it. Okay anyone, so what did I miss?